The former City of Scarborough has the lowest concentration of apartments in the amalgamated City of Toronto. In spite of this, Scarborough has the lowest average rents of the city. Scarborough has been struggling with poverty and unemployment. Six of the city’s priority neighbourhoods are found here, from Steeles-L’Amoreaux in the northwest, Malvern in the northeast, Dorset Park, Eglinton East-Kennedy Park and Kingston-Galloway in the centre and Scarborough Village in the southeast. 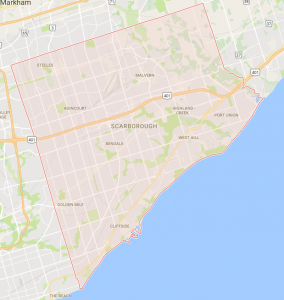 Scarborough suffers from being far from Toronto’s downtown core, with inconvenient transportation access. Residents have long complained about a lack of rapid transit but plans to build LRTs along Sheppard Avenue and on Eglinton East and Morningside have been shelved in favour of a proposed extension of the Sheppard subway that has not yet been funded. Scarborough apartments also sometimes encounter higher occupant densities than other jurisdictions, leading to higher utility costs and greater wear and tear on infrastructure. An exception to this picture is north Scarborough. This may change if the Sheppard subway is extended into Scarborough, allowing intensification to occur along the Sheppard corridor. Bad debt, higher vacancy rates, and higher utility costs will continue to be issues. Good areas to invest will continue to centre around Agincourt, northern Scarborough, and Bluffers’ Park. Many older buildings will continue to be operated by unaggressive operators. Strong immigrant population will mean strong demand for value apartments and larger units. 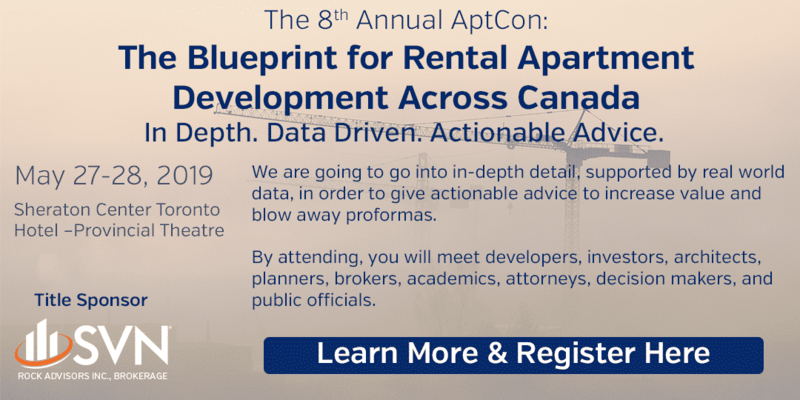 Virtually no new apartment construction expected, despite potential demand for renters moving upmarket as their prosperity increases.